When it comes to trying to live healthy and incorporating the right foods into your diet, it is not always an easy task for everyone. Thankfully, with modern technology and appliances, people can quickly incorporate healthy foods through juices and smoothies. I understand, not everyone has a blender or a juicer. 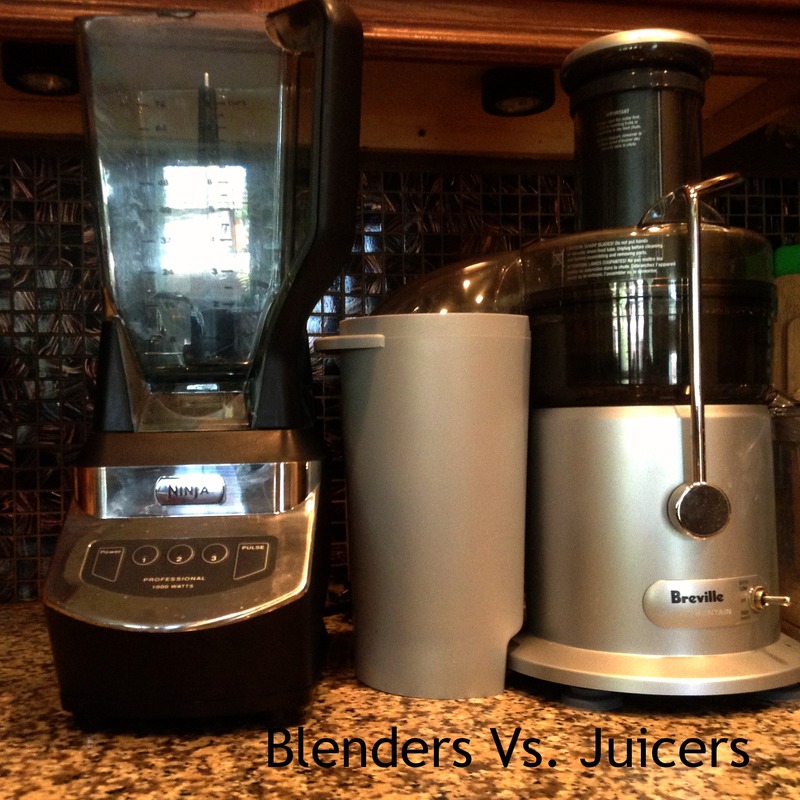 Many people can get confused and struggle to decide whether a blender or a juicer is right for them. I believe both are great and they offer different capabilities depending upon the brand and model that you purchase. Ability to add supplements along with your other list of simple ingredients. (You can add powders and oils to boost your nutritional value inside your shake). Rather quick clean up by the course of hand wash, dishwasher, or running the blender with soap inside. They offer fresh juice which is loaded with healthy enzymes, vitamins, and minerals that are processed and broken down differently than a blender. They offer multiple speeds and some offer different features. Some are better suited for citrus fruits and some can do tougher veggies such as wheat or barley grass. Their are even some models made by Omega that offer a pasta maker, the ability to homogenize, a food processor, or even the ability to make nut butters. Juicers are very quick and they not only get the job done but they make you much healthier in the process. Ultimately I use blenders a lot more than juicers because it is quicker and not such a pain to clean up. My biggest downfall, when it comes to juicers is that the cleanup process takes me a while and I feel like the pulp often goes wasted. I am aware that there are recipes out there that do use leftover pulp broken down from fruits and vegetables, but that is a whole different process in itself. Whether you are looking for a way to become healthier or you feel you lack energy and you are looking for ways to change your lifestyle in a more beneficial way, juicing and blending can make a difference. I have had some sales experience where I worked for a company that sold and offered blenders and juicers. The decision comes down to the consumer, but I just like to add my thoughts and advice for those who are looking to move towards juicing and blending. Blenders and juicers can get pricey, but if it is something that you are going to use daily, it is worth investing in a good one. A lot of products are made overseas and the parts can easily crack and break down, but some brands do offer warranty’s and some stores will accept returns. Adding fresh juice has really personally helped my overall vitality and energy levels. Someday’s my mind and body feel super refreshed and I know exactly the reason why. The body and mind really can rejuvenate and heal through the course of healthy habits and through the use of more fruits and vegetables. By being consistent with healthy habits, it can make all the difference in a person’s life. All people have different interests. That is part of the reason why everyone goes their own separate ways when it comes to achieving an education. Some people believe that a world-class education is only defined by the school that someone attends, however I would have to refute that belief. I believe that a world-class education is dependent upon the material that you consume, not really the institution that you attend. Everyone has their own personal learning styles that fits their unique personality as well as strengths and weaknesses. In this day and age information is abundant and courses are spreading out over all sorts of contexts. With the abundance of MOOC’s students can now get a world-class education from any seat of the house, apartment, condo, or whatever living space. People can pursue MBA’s at an institution or take online only courses through Business directed MOOC’S. Depending upon a person’s personal travel situations and the location and convenience that certain programs offer you don’t always have to be physically present for each classroom type learning experience. Many people always debate the question of furthering their education, which is always beneficial, but it always comes with a cost. Ultimately, As Blake Boles stated in his book, Better Than College, “Time, not money, is the ultimate nonrenewable resource.” This statement really emphasizes how the resource that exists, which we cannot go backwards to receive more of, is time. Whatever time you spend is precious and education is a vital part of anybody’s identity and their future. If you truly want to have a bright future and not put yourself in a position where you feel like a number or strangled in certain ways, self-educating or creating your own educational template is probably the best thing you can possibly do. A lot of people tend to focus primarily on credential, and this is simply because for the past four to five decades it was the only way to get into certain areas of the workforce. When you look at today’s economy it really couldn’t possibly be any more open. The number of people who are overqualified for their jobs is outrageous. If you go around asking, you are likely to discover a lot of people who have degrees that don’t even pertain to the job title that they hold. Also, honestly I think that the economy will just continue to open up through alternative revenue streams. As more global competition crosses borderlines of countries all across the globe, we will see how fierce the competition of well-paying jobs will become. The world is becoming a giant marketplace for talent and certain companies and agencies are licking their chops as they gander upon all the potential employees that exist across multiple landscapes. If you can get ahead by pursuing your own personal interests and you can find a way to expand your knowledge in a way that benefits vocational work, you can skillfully begin to produce by both engaging your hands and mind. Certain jobs will always exist and I happen to be a big advocate of free-lance opportunities. Free-lance jobs are not very concrete since they are primarily just projects that don’t always guarantee any future long-term income from particularly a single source. However they do allow you to creatively grow and expand through the course of valued work. During my stint of self-education for the past several months I have found how much a person could do if they truly set their mind to certain goals. Ultimately learning on your own is much different than a class-room environment and there is no teacher or professor yelling or telling you to turn in assignments or to complete your quiz, but self-education doesn’t necessarily mean that it is any less beneficial for future qualifications. I like to create and discover, and by making my own schedule and learning templates, I find much more personal freedom. Getting an edge in upcoming industries and areas of work. More personal freedom when it comes to learning material. The ability to meet small or large goals depending upon your personal ambition. Discovering new ideas, themes, and possibilities. Limitless ways you can grow your potential for future job opportunities and school programs. The possibility of becoming great in a particular area of study or any personal interest. Developing a better sense of social media and how to use it to your advantage and success. Curiosity stretches across multiple spectrum’s and by reading your own material and following unanswered questions, you begin to realize how wide open the world happens to be. I believe that a lot of people are getting cheated by their educations since they are overpaying for simple degrees that may not be necessary within the next 10 years or less. I can’t predict the future but I do know that the world wide web is ever expanding and the world is becoming more debt-ridden. Quality education is truly what you make of it, and the libraries of the world offer some of the greatest literary art that anyone could fathom. For the young kids of the world who are looking to make their mark and potentially rebuild our countries future and the economy’s of the world, we all have to consider education and balancing the equality of the education offered. If you have discipline, ambition, and tenacity you can easily create your own assignments and read material that you feel interests you personally and helps build your identity so you can benefit your community and the world as a whole. Instead of just “getting ahead in school”, with higher education, make a concrete goal. A goal such as reading 15 books in five months, writing 50 blog posts, writing a book, or designing a business plan can all teach you things and benefit people in the process. As psychiatrist Heidi Grant Halvorson from Harvard once stated, “But there’s just no fooling yourself if you’ve set a specific goal; you know when you’ve reached it and when you haven’t. If you haven’t, you have little choice but to hang in there and keep trying if you want to succeed.” Whether you are in school or not, chances are that you set certain goals for yourself. Everybody creates to-do lists and we all have priorities but it is ultimately up to the person on far you want to proceed with certain goals. By finding a way to learn new things and expand your knowledge base ,whether you start off in a college classroom or in a library, you are always taking a beneficial step towards a brighter future. When you expand knowledge it really benefits the world in a collective way since everybody is connected to each other in intuitive ways. Degree’s and college education can get your foot in the door for certain positions, but the rest is up to you. Some of the most successful people have made their fortunes through working hard and smart. Advanced degrees are not always a requirement although they may appear to be a good resume booster. Hard-work and competency are in short supply, and these days, these qualities will bring you the farthest, regardless of what your educational credentials happen to be. Hard work plus talent equals opportunity. If you beef up your knowledge base, the amount of skills you have will help you stand more confidently a midst an ever growing crowd of people with little skills on how to utilize talents to their advantage. Don’t be a victim of the suckers who try to bite you. Only your personal drive and the resources around you will help you reach the position that you’ve always dreamed of fulfilling. Sadly, I see a lot of people get caught up with their life and they often forget to take risks and step out of their own personal comfort zones. Some people have been softly cuddled inside for months, or even years inside a zone of little mental growth. Being mediocre at certain skills, tasks, and trades is fine; we all know that it is not always feasible to become great at everything that we want to do. Ultimately, the most important thing to take away from an hours work, days work, month’s work, semesters work, or years work is whether you are continually galloping forward. Are you taking the strides that you want to be taking? Are you making a difference in other people’s lives? How would your community feel about what you’re doing? Are you changing the course of history? People tend to overlook their own personal potential and people often set low standards for themselves because they lack the ability to think further out of the boxes that they have been kept in for so long. After all who wants to settle for a life full of struggle and battles with finances and a host of other external factors. It seems like everyday we hear of new things in the news and chaos going on in the world, but through strength we learn to rise above. It is as if it isn’t enough that each one of us already have certain internal health problems that we combat, and work to fend off, so we can be lively and generate new things for others. Industries rise and industries fall. People come, and people go. Life proceeds, whether or not people are ready or not. Certain people like to play the victim mentality or the blame game, but honestly everything that life throws at people is a test. If you are going to succeed, or if you are going to go out and accomplish the things that you have talked about, their has never been a better time to take affirmative action than now. The biggest challenge is to understand the nature of the journey that each and every one of us must travel. Everyone takes steps and we all must commit to the steps that we take. People live through confidence, so nature and it’s divine plans can discover purpose. 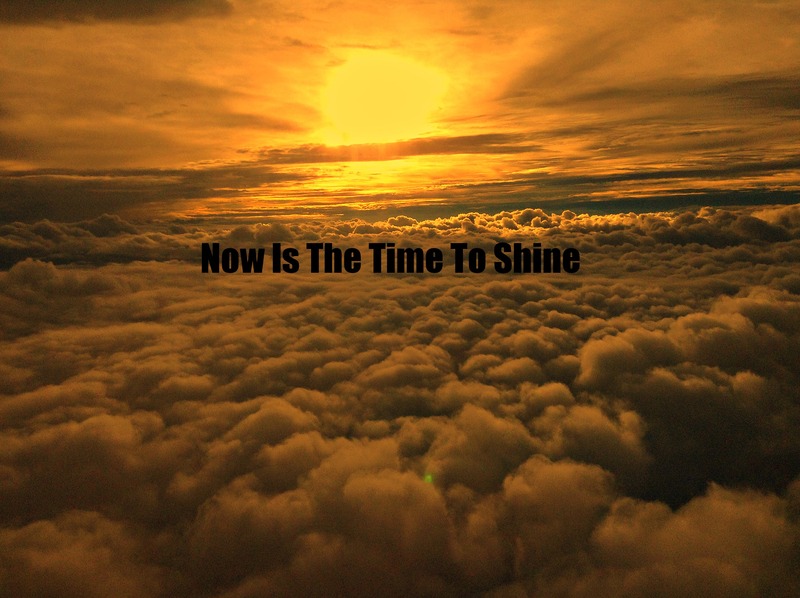 Nobody should ever be ashamed of their own personal shine. The human ego does not want to admit any weaknesses but we all share our collection of weaknesses. Collectively, however everyone of us brings different characteristics to the world and to the tables of life. We can all use our strengths to help other’s weaknesses, this leads to a better surrounding world. If your purpose is to inspire people, then you must go out and inspire. If you want to run your own organization find a purpose and leadership will grow as long as self-focus expands out to a greater world-focus. In order for you to go out in the world and shine it is important to distinguish between goals and visions. A goal, is a specific event that once achieved becomes a part of history, which can ultimately lead to another goal and repeat on a set course of continuous action. A vision, is a view of a futuristic outcome which continues through an ever evolving, hopeful look into the future. A vision can be a limitless destination and an ongoing purpose. I want other people to elevate their abilities and contribute through courses of action. We are each given a mind and body with infinite potential, but very few ever envision what they are capable of doing. Exuberant strength and vigor are abilities we all possess. Why should people let certain strengths go to waste? Create value for others and focus on the things in life that provide value. The power of the mind is what matters. Especially when the mind focuses within its vortex of personal reality. Take your pick… manual labor or brain power? People can always doubt the things that you tell them, but nobody ever doubts your actions. As leading motivational speaker Eric Thomas once said, “How would your life look if you lived based on faith rather than fear?” Let go of fear and take certain risks so you can discover your greatest potential. New ways of seeing things are widely available, so it is about that time that creators stepped up to the plate! Many times people tend to neglect the practice of independent thought. One of the most important skills to develop in one’s lifetime, is the ability to think on one’s own feet and to be sharp and mentally present as much as possible. When living at a fast pace where no day should be taken for granted, a lot of people like to accept the idea of following orders rather than taking their own personal lead into a new entry. In order to begin a new venture it requires a lot of thought and preparation, leading to countless hours of mental fatigue. Through the course of repeatedly volunteering your off-hours to a set goal or ambition; everyday can be a day closer to a dream come true. Ultimately we all know that every person has to make individual decisions and that nobody but ourselves can be blamed for our own personal choices, mistakes, and failures. The keys to independent thinking involves utilizing the knowledge and wisdom to the best of one’s abilities from peers, adults, and professionals in the surrounding world. Without the advice and experience of past-veterans and people of skill and expertise, young apprentice’s would never grow and prosper. Life is a never ending learning cycle, but without teachers and leaders in particular industries the cycle of skills and trades would never pass on from generation to generation. It is always important to listen and observe from those of higher levels of experience in any industry, but it is just as crucial to utilize independent forms of thinking. Without new ideas and thoughts being used one can ever grow and prosper in ways that the world has never seen before. Some may argue that authority is necessary in order to enforce certain rules and guidelines, however it is just as crucial to allow freedom of thought in order to maintain growth and expansion. Self-sufficiency is a great ability for just about any personal skill, because it proves that someone has taken the steps necessary to run and organize a set of given tasks. By interceding independent thought patterns along with the ability to be self-sufficient it is a mighty feat. Although certain parts of the American culture likes to hold certain people back from their potential, it is important to break free from the chains of incompetence. 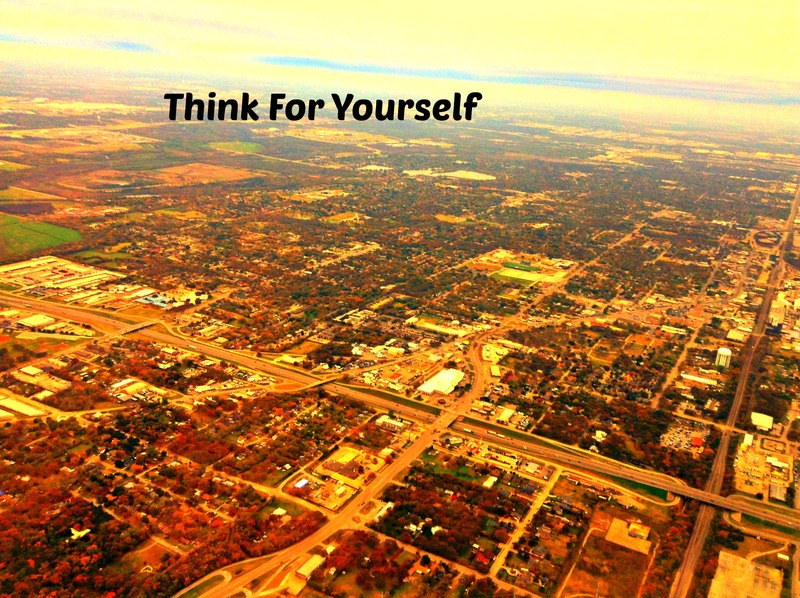 Without people thinking for themselves and creating new ideas and inventions people become too dependent upon others. When people become too dependent on others to build, make, and create things this defeats the purpose and function of living a self-sufficient life, and continuing the groundwork’s of a independent thinking nation. For instance if one were to look at the course of manufacturing in the U.S; for years now people have become too dependent upon purchasing and buying material goods from the nation of China. As a result certain skills and trades have become forgotten and people’s time has not been put to good use, since people have become over-consumers. People have become so comfortable buying and accumulating that most people have forgotten the time and skill that life requires in order to create and innovate. I believe that people can transform the economy and themselves by re-organizing the way that they live their lives, but it will take a radical shift in thinking for many across the nation. For some they are still blinded to the reality of the fact that many jobs and industries have been stolen, and that many people’s past paychecks are being sent to people overseas. Some people have also accepted the idea of working harder for lesser pay than what they previously obtained. The simple fact is that industries have moved overseas in order to increase profits, avoid higher taxes, and pay for cheaper labor for those on the bottom of the corporate ladder. Although their may not be positive things along with the fact that jobs are becoming scarcer in the U.S; it is important to keep awareness and to always incorporate independent thinking. 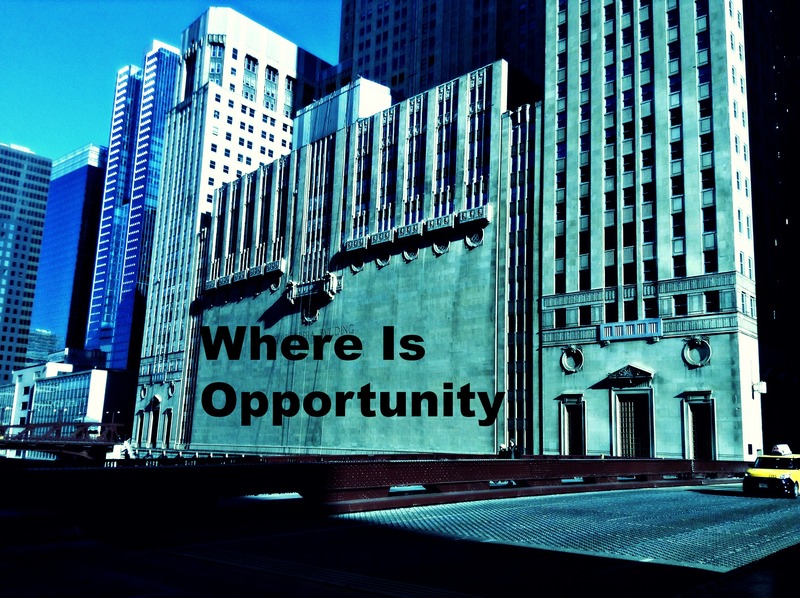 Opportunity always exists, ultimately it comes down to an individuals drive and mental focus. The mind is a special weapon and nobody can use it better than you! A lot of times, people tend to forget how important it truly is, to put yourself in a good setting. In order to prevent stress and unwanted confrontations it is vital that a person knows when one should take up a task and when to say no to certain situations. Without a lot of thinking involved, the true instinct of most people is to pursue things that bring satisfaction, and tasks that leave one feeling fulfilled within the heart and soul. Everyone has different interests but at the end of the day, when it comes to reflection and accomplishments we all suffer the same age old questions of “What am I doing?”, and “What have I done today”. 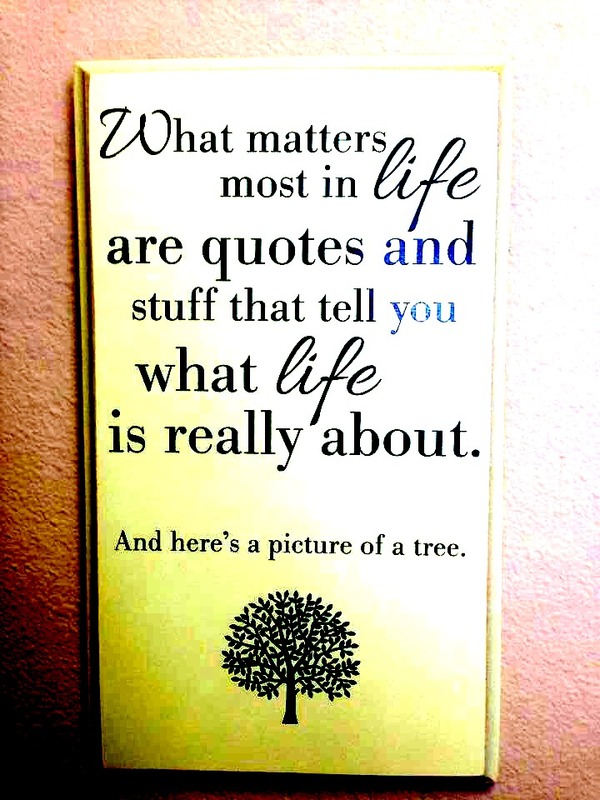 Often times goals are set up big and small and we question them, then we set them aside for days, weeks, or months. Once we stumble upon these goals that are written out, once again we begin to question, have I met these goals? Did I do what it is that I truly wanted to accomplish? As anyone who has tried to create something would know, the act of accomplishment and finishing any form of art takes a lot of work, effort, and dedication. Also whenever someone completes something, just because something may appear complete, that doesn’t always translate to the idea of quality work. Anything of supreme quality, requires hours of contending concentration and focus. The problem is however, most people spend a lot of their time doing things that don’t necessarily fulfill their happiness, or make their life or other people’s lives happier. In order to take your own personal level of health, well-being, and overall experiences to a greater level you have to learn how to discern good decisions from bad decisions. Also it is crucial to live your hours of the day within your own personal strengths. Nobody likes wasted time and money spent on activities that drag the mind in circles with no incentive or any personal drive and stimulation involved. People like to spend their time doing the things that they enjoy and people also like to have enough security around them that they don’t have to worry about financial fallout and living off the streets scraping dollars just to get by. Discover the things you do, and ask yourself, why do I do these things? If something makes you tremendously happy, it is best that you continue the pursuit, if you don’t want to do something, you don’t have to truly waste your time with things that make you extremely unhappy or depressed. Life is too short to spend your life wishing. Everyone has wild ideas but if your thoughts just sit around in your head all day with no contest, all the creative juice and imagination goes to waste. If you really want to be a force to be reckoned with, live your life in a fashion where all the time that you allocate, is spent on things that fill you with gratitude. Live with reverence and make your actions strong and sure so that when people look at you, they automatically recognize that your will has no limit. 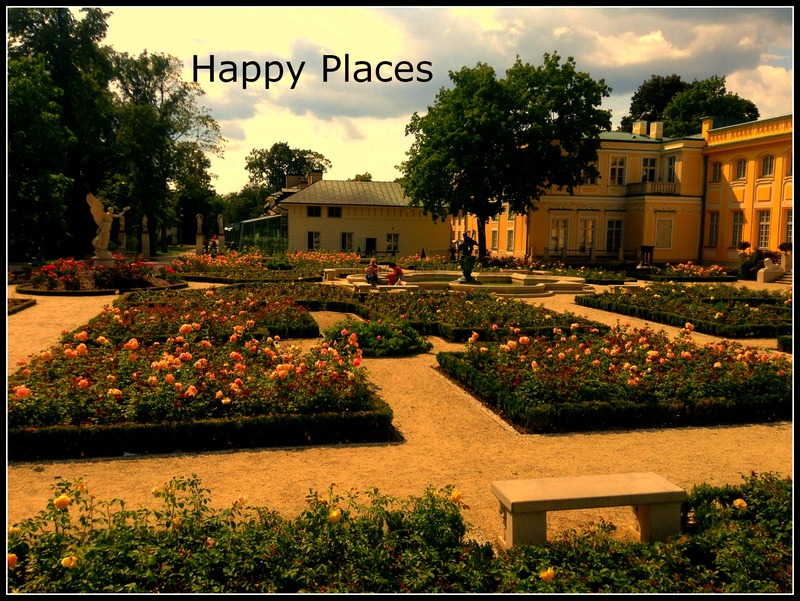 Some say life is all about “The Pursuit of Happiness” but I might argue why pursue happiness when you can live in synchronicity with happiness? The basis for all start-ups is building from the roots all the way to the core-foundations. Anyone can have happiness, but the key is to repeat the steps you have taken, so happiness continues to stroll upon your way of life. If you really want to be happy, place yourself in situations that make you happy, life will have much more value and the people you surround yourself with will also be much more happy. The more value you put in your life and others around you, the better off the world is as a greater whole, especially when your purpose aligns together with your true intention!